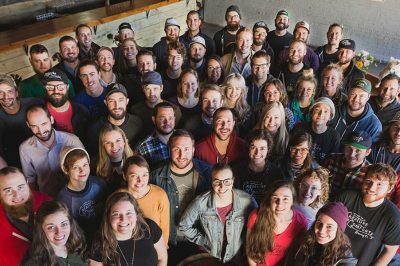 When Renegade Brewing Company opened in 2011, there were less than 2,000 breweries in the country and less than a dozen in Denver. 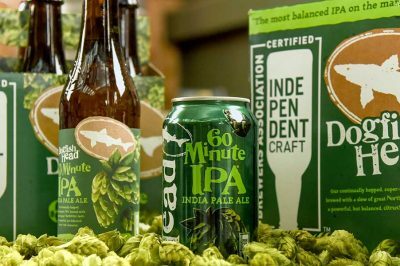 As an owner, I’m often asked how we stay competitive in a market that has grown to over 70 breweries in Denver and over 6,000 in the country. I don’t know that I have the answer to that, but here are some strategies I have used to run Renegade and keep us competitive among growing competition. In 2012, a year after opening, we started packaging. With production taking off, I was broke from the startup phase. So, I bought some tanks from a local guy that had done welding work for me. Long story short, the tanks were crap. I had beer in the bright tank that needed to package and had already been promised to accounts when the glycol jacket sprung a leak. The tank was draining the glycol out of my refrigeration system. So, I set up a series of buckets like a waterfall system that could catch leaking glycol for a period of two hours. I would go home, sleep for an hour, get up, go down to the brewery, and pour all the buckets back into the reservoir and start the process over again. I did that for two nights in a row. I nearly had a psychotic break from lack of sleep and stress, but I kept the beer cold and delivered on time. Could I have let that beer warm up overnight and chilled it down the next day? Sure. Would it have tasted as good? No. Could I have pushed back delivery? Yes. Would my customers trust my next delivery would be on time? No. I simply can’t miss an opportunity to do things better because I am unwilling to work for it. I recently had a discussion with the landlord of Renegade’s property and it seemed as though we were arguing, although, I didn’t know what we were arguing about. Authenticity is what drew me to this industry and it is authenticity that I want to contribute. He told me later that he was being a bit more assertive in our negotiations because he has seen me (in his words) “run over people before” for my business. I take that as a compliment. I love Renegade. I run this business out of passion and I will defend it with everything I have. If you have kids and somebody is picking on them, you will defend them. You want your kid to have the best opportunities. I want the same for Renegade. If you are willing to accept obstacles it is hard to stay relevant in the marketplace. Sometimes you go around obstacles, sometimes you gently remove an obstacle, and sometimes you run that obstacle over, but never accept the obstacle. As Renegade has grown over the years and I have hired more and more people, I have found at times that we get distracted from our core values and mission. It is easy for that to happen when you get caught up in the day-to-day of production needs and sales demands. Just recently we held a day-long retreat and we put our mission down on paper, big signs actually, for all to see and to remind us of why we are doing this. I continually challenge myself and my staff to think of how we can do what we do better, and perhaps most importantly, how can we be more authentic to ourselves and our mission. Authenticity is what drew me to this industry and it is authenticity that I want to contribute. Ego is a good thing at times. Ego gives us the confidence to make a decision and feel as though it is the correct decision. Sometimes it can run amuck though. When there is clear evidence that something is not working you have to ask your ego to step aside and admit that a change must be made. That beer that you were really proud of and thought was the bee’s knees? It just isn’t resonating with beer lovers. Bummer. Regroup and try something new. I am fortunate to have a lot of thoughtful and intelligent people surrounding me at Renegade. Because of that, we can have honest discussions about what is and isn’t working and make changes when we need to. It goes back to our mission: We are here for the unapologetic beer lover. I started this place to put smiles on people’s faces. It’s hard when something you want to work doesn’t and it causes you to struggle with that issue of authenticity as well. Ultimately, I believe staying relevant is about putting smiles on people’s faces but doing it in your own unique way while continually learning and adapting. Offensively Delicious? Yes, that’s what our beer is. Always creative and packed with flavor. This is a beer for those that like to challenge the status quo. That are unapologetically themselves. The risk-takers. The rebel spirits. The Renegades. We don’t care about traditional styles or following the trends. 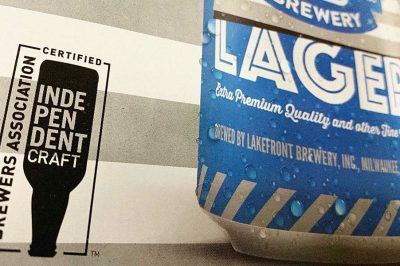 We care about making f’n delicious beer that we are proud to serve. 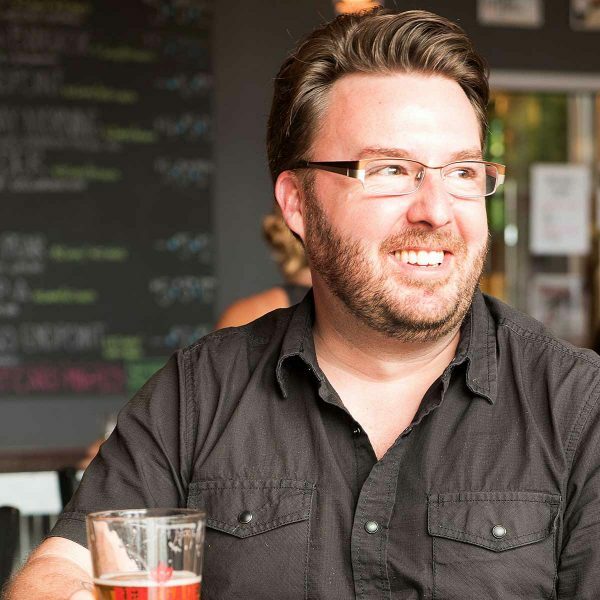 What started as a homebrew set and a passion for craft beer became the ninth brewery in Denver when Brian and Khara O’Connell founded Renegade Brewing Company and poured the first pint out of the tap room on June 26, 2011. 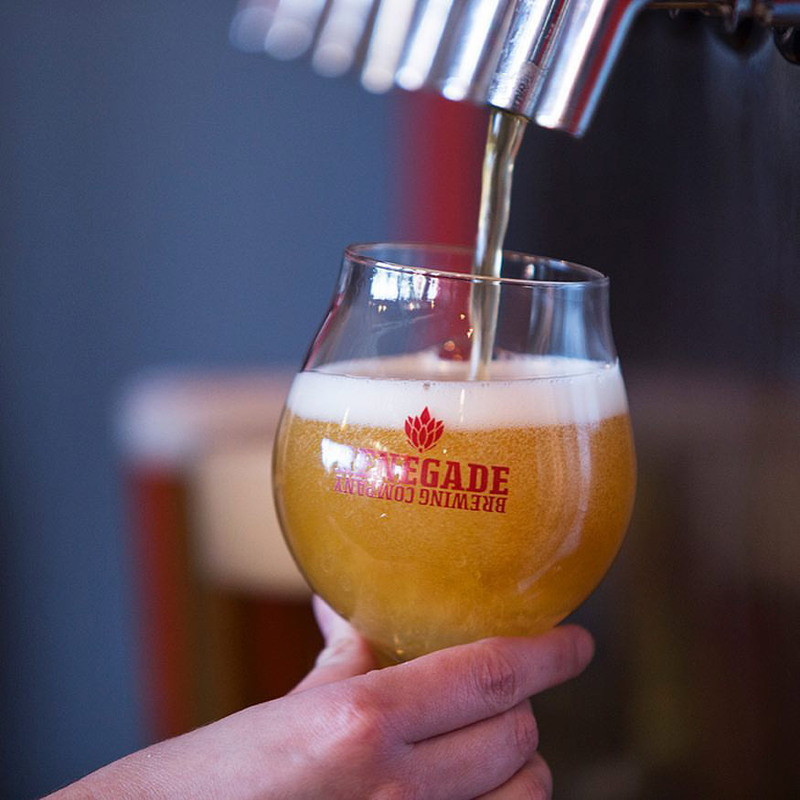 Renegade currently has six year-round beers and two of those originated as backyard recipes from Brian. 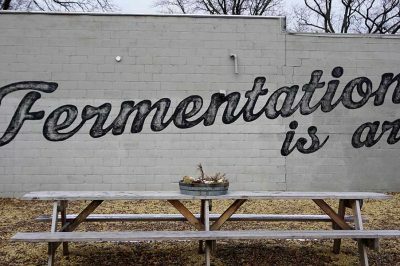 Learn more about our story and our beers at www.renegadebrewing.com.